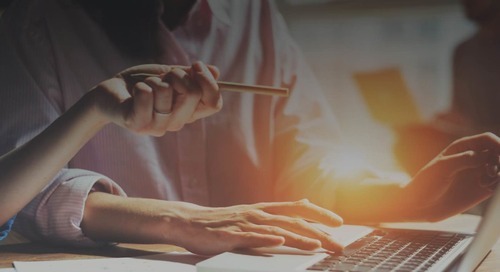 In five minutes, see a short demo on how Tableau can be used to explore data in Snowflake. 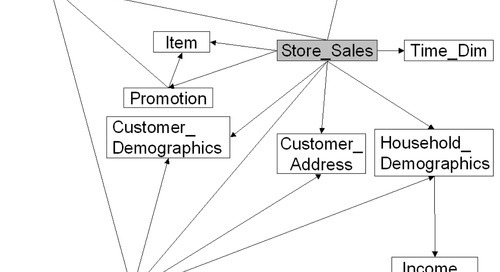 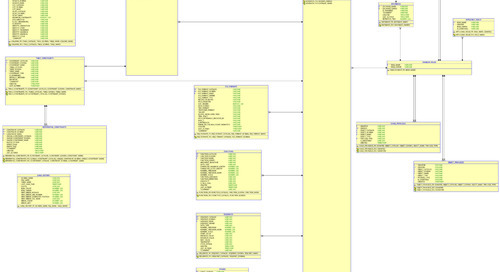 Automatic Query Optimization. 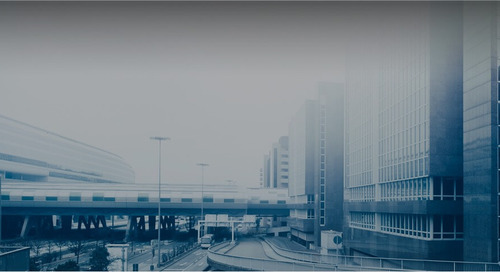 No Tuning! 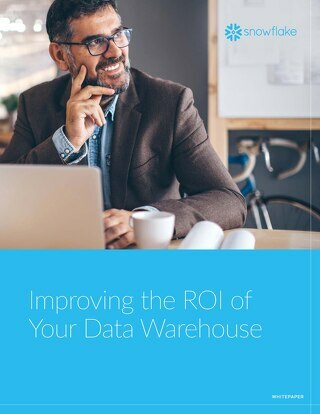 By reimagining and reinventing the data warehouse, Snowflake has addressed all of the key limitations of today’s technology. 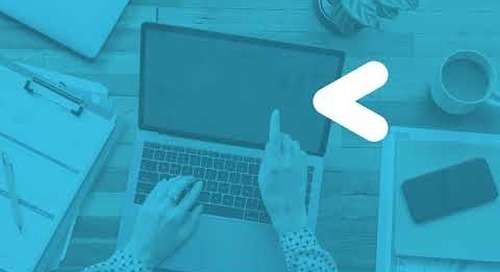 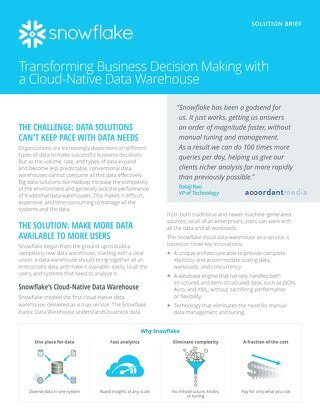 See how Snowflake cloud-native data warehouse meets these challenges and helps in transforming data for business decision making. 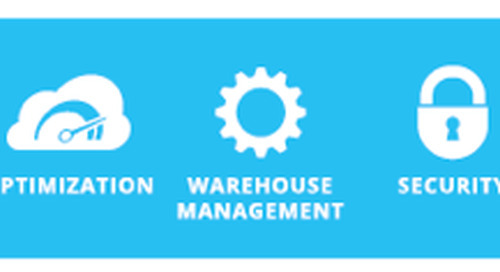 From Warehouse to Sharehouse™: Share and Imagine More with Snowflake Data Sharing. 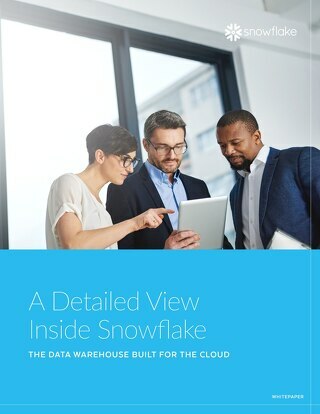 Snowflake Data Sharing is a new innovation, available as part of Snowflake’s data warehouse built for the cloud. 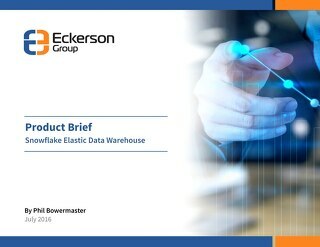 Read about Snowflake's comprehensive approach to protecting data and access to data. 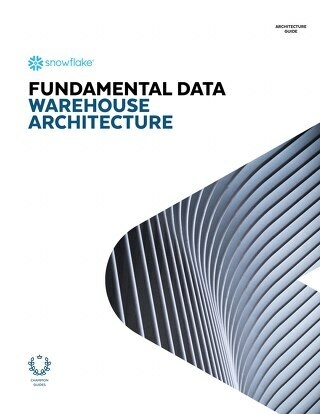 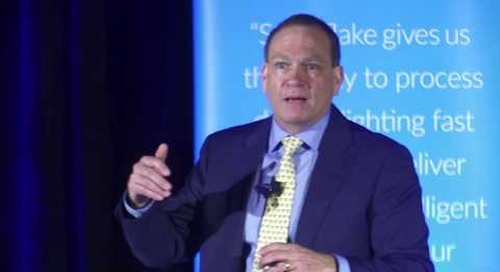 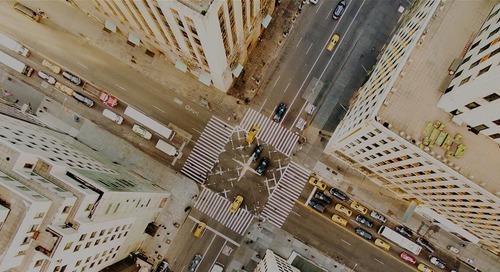 Snowflake delivers on the promise of expanded data access and insight, traditional architectures have to be discarded, and a new, flexible, affordable and scalable architecture has to be implemented. 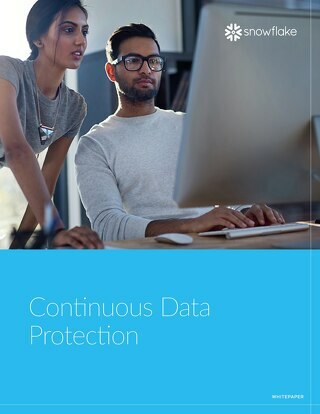 Continuous data protection is built into the Snowflake data warehousing service so that every customer can realize enterprise-class data protection by default. 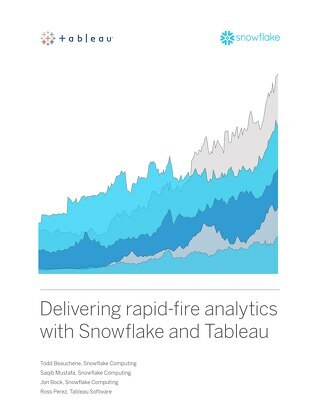 Fully utilize the power of your data with Snowflake and Tableau in order to overcome any analytical challenges you face today. 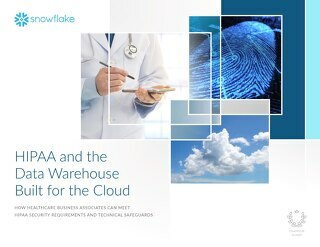 This ebook is specially designed to help business associates understand how the HIPAA Security Rule translates into requirements for technology environments used to manage PHI data.